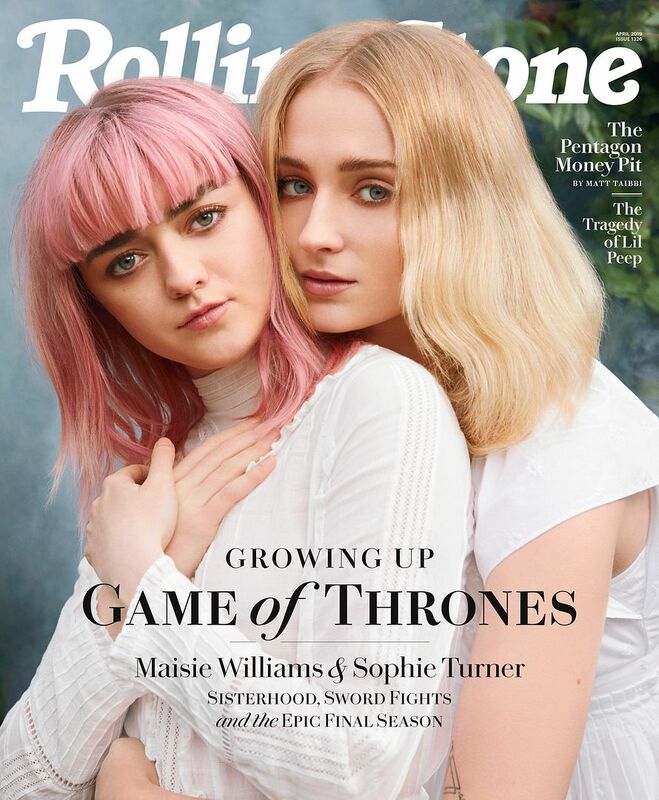 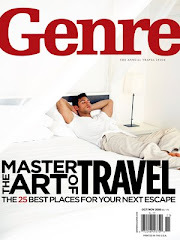 Game of Thrones' Sophie Turner and Maisie Williams made the cover of the latest issue of Rolling Stone. They definitely look just a "little" different than they usually do on the show. I can't wait until the final season starts up again on April 14th.